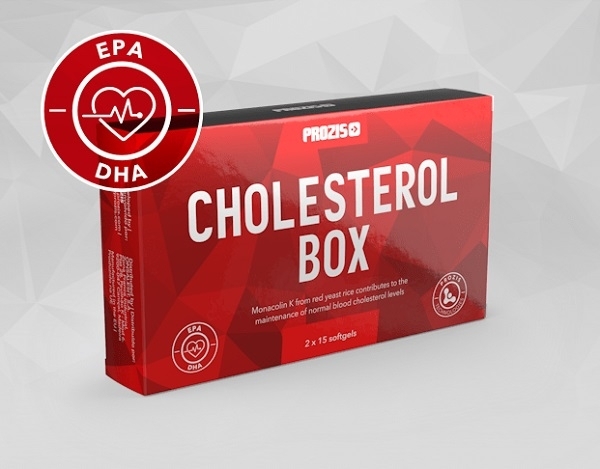 Prozis Cholesterol comes to the aid of your heart and cardiovascular system by helping it run properly. With plenty of powerful ingredients, everyone can count on the best results, in tune with a healthy and balanced diet. 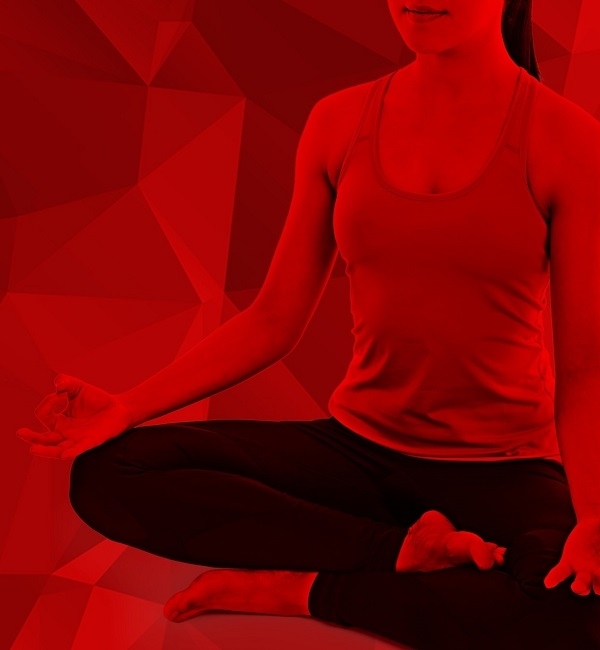 a healthy heart: a balanced diet and regular exercise! Garlic (Allium sativum) is a popular plant with a variety of medicinal properties. It can be taken in several forms. allicin is responsible for many of garlic's beneficial effects. Monacolin K from red yeast rice contributes to the maintenance of normal blood cholesterol levels. docosahexaenoic acid (DHA). EPA and DHA contribute to the normal function of the heart. a source of these omega-3fats, as it is the cheapest and most common source of them. barrier for cavities and organs in the body, and even contributes to normal psychological function. of Cuban cane sugar. It can also be made from other plants, such as wheat. Don't forget! Take 1 to 2 softgels with the evening meal.